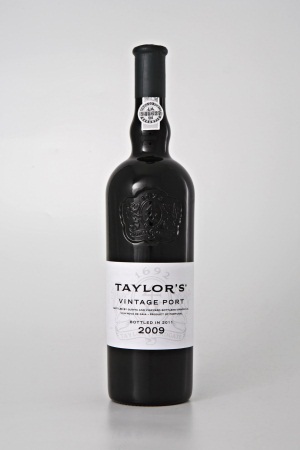 Taylor, Fonseca and Croft will each bottle a limited edition of double magnums of 2009 vintage port. These will be shipped individually and presented in traditional wooden boxes. 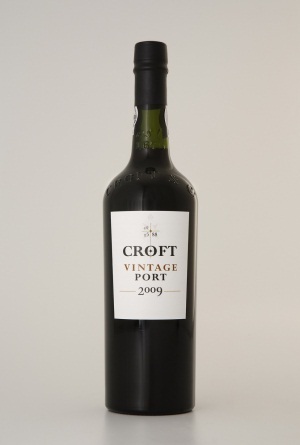 It is 30 years since double magnums were last offered as part of a vintage release. 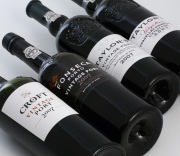 Double magnums hold the equivalent of four 75cl bottles. 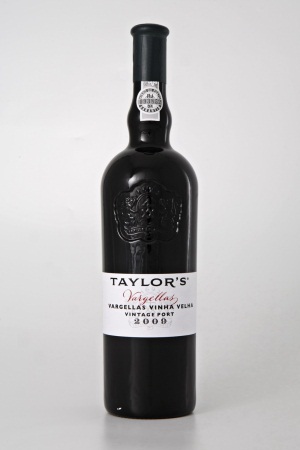 A double magnum is always an impressive centerpiece for a celebration or anniversary and makes a superb gift. 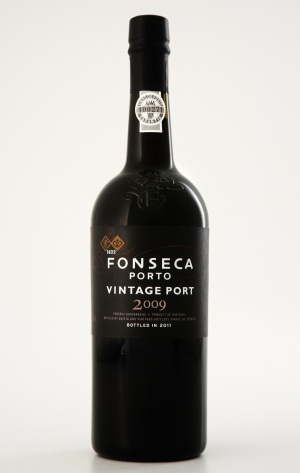 Their capacity for long term ageing makes double magnums particularly sought after by wine collectors. The number of double magnums will be limited. 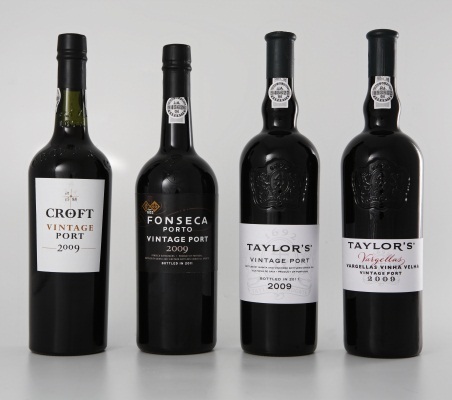 Those interested in acquiring one of these impressive bottles should contact their fine wine merchant or their nearest Taylor, Fonseca or Croft distributor.